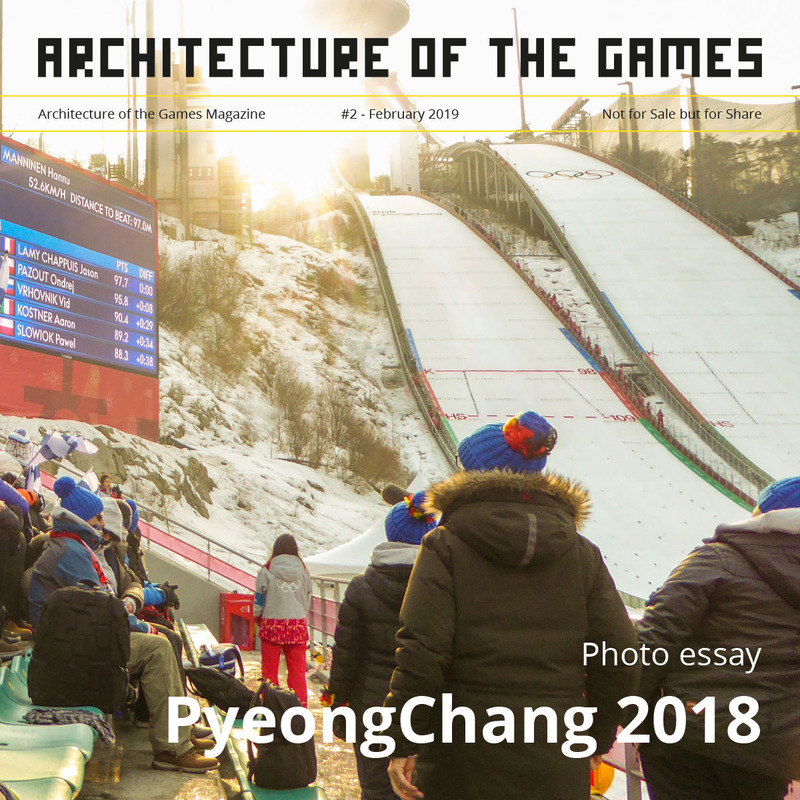 The Olympic Charter is the codification of the fundamental principles of Olympism, rules and bye-laws adopted by the International Olympic Committee. It governs the organisation, action and operation of the Olympic Movement and sets forth the conditions for the celebration of the Olympic Games. 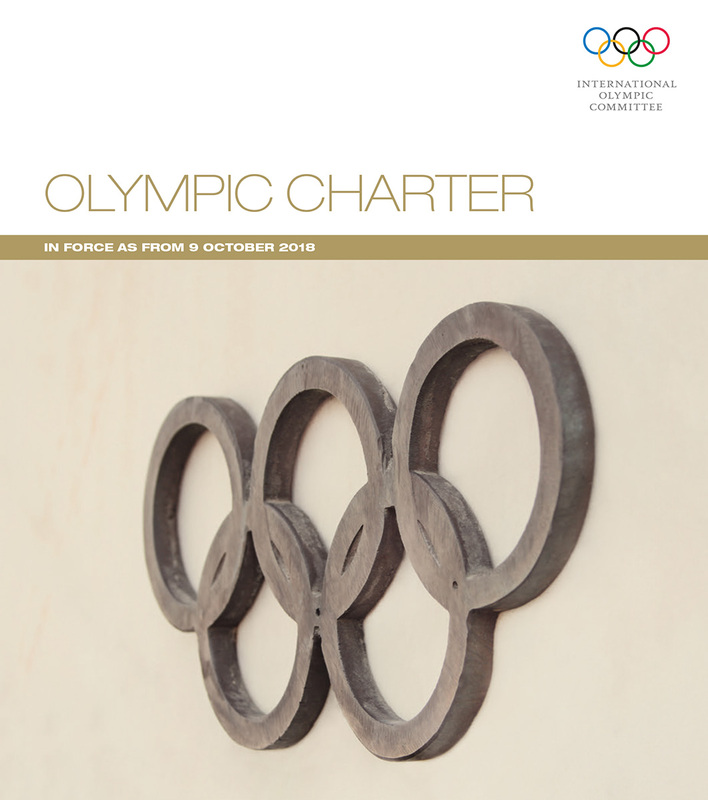 You can read/download the Olympic Charter here. 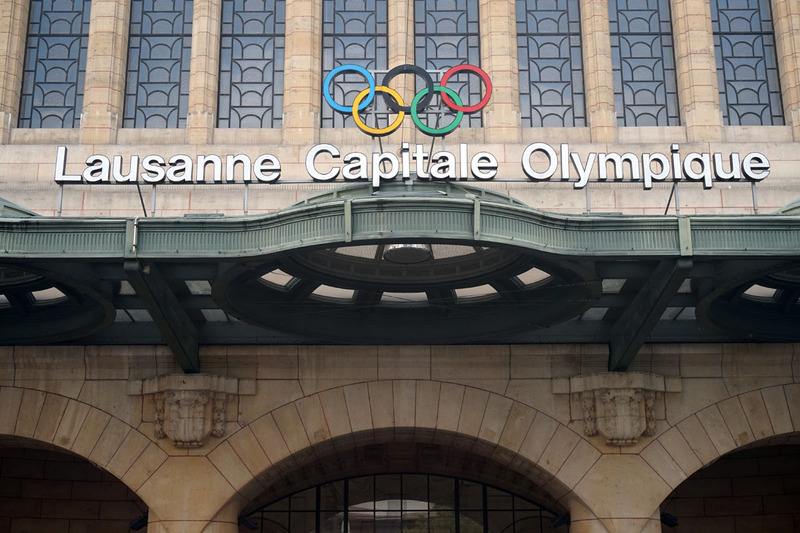 During the IOC Session in Buenos Aires it was decided that the 134th IOC Session will be held in Lausanne instead of Milan. 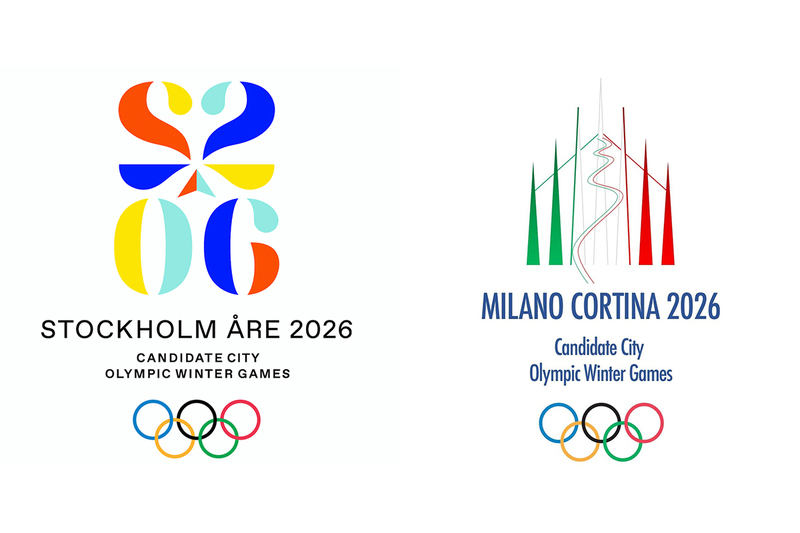 At this session the host of the 2026 Winter Olympic Games will be chosen. The election cannot be held in a country which has a candidate for the Games. Dakar (Senegal) will host the fourth edition of the Youth Olympic Games. Today, the proposal of the IOC Executive Board was approved by the IOC Session. Senegal will be the first African country to ever host an Olympic event. THE FOURTH EDITION OF THE SUMMER YOUTH OLYMPIC GAMES 2022 (YOG) WILL BE HELD IN DAKAR, SENEGAL. THE DECISION WAS UNANIMOUSLY TAKEN TODAY BY A SHOW OF HANDS FROM THE FULL INTERNATIONAL OLYMPIC COMMITTEE (IOC) MEMBERSHIP DURING THE IOC SESSION IN BUENOS AIRES. THIS IS THE FIRST TIME THE YOUTH OLYMPIC GAMES WILL BE ORGANISED IN AFRICA. Four African countries* were in the running and, after thorough analysis, the Evaluation Commission and the Executive Board determined that Dakar, Senegal, presented the best value proposition and the greatest opportunities at this moment in time. 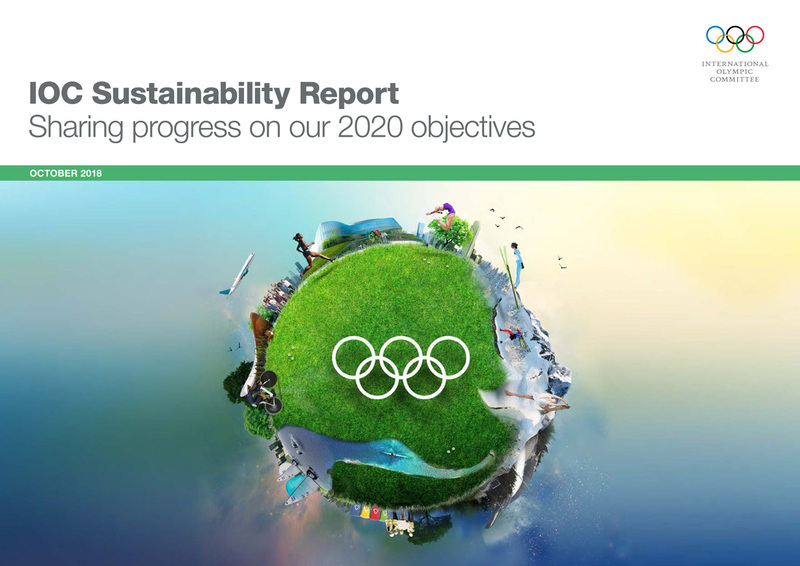 Dakar 2022 presented a visionary, ambitious and technically sound YOG project that addresses the long-term aims of the country. Senegal has a large youth population and views the YOG as a catalyst for engaging young people and developing the country’s sport and youth policy. Significant investments are already being made toward youth and sport as part of the country’s overarching framework “Plan Sénégal émergent”, which sets out the President’s vision to 2035. The competitions and activities will be held across three cities, showing the many facets of Senegal: the historic capital of Dakar; the new city of Diamniadio; and the natural beauty of Saly on the coast. The President of Senegal, Macky Sall, who made the journey to Buenos Aires for the historic IOC decision said: “Senegal and its young people are proud of the honour you have bestowed upon us, in entrusting the organisation of the Youth Olympic Games 2022 to our country. Considering the unifying power of the Games, the IOC is pleased to count on the four parties, who have all endorsed the decision of the IOC and pledged full support to the selected host. 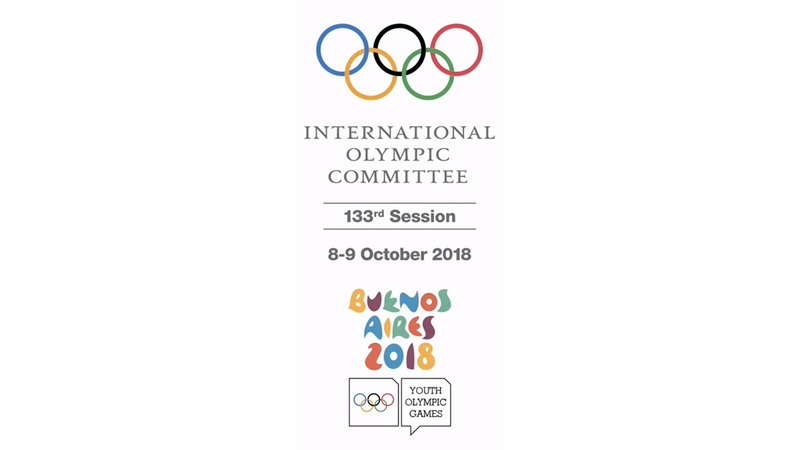 The decision took place during the 3rd edition of the Youth Olympic Games, currently taking place in Buenos Aires from 6 to 18 October. Source: The International Olympic Committee. All times are local and subject to change.